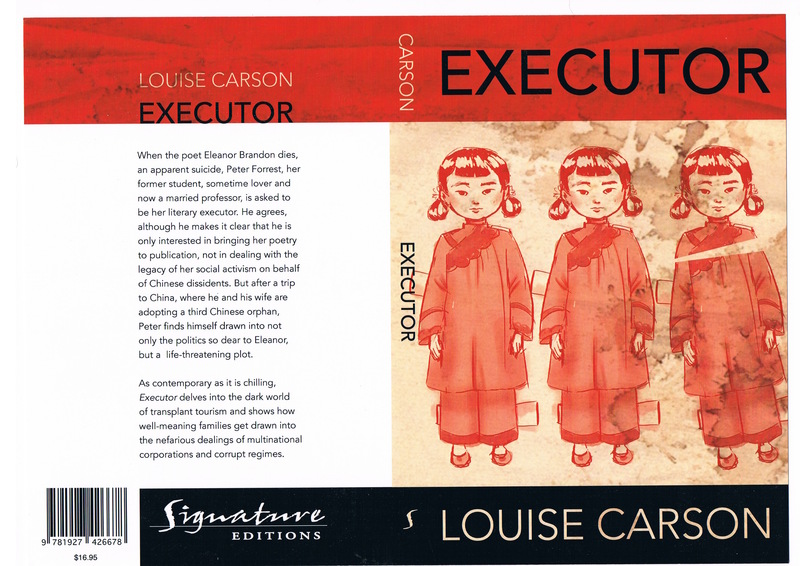 As contemporary as it is chilling, Executor delves into the dark world of transplant tourism and shows how well-meaning families get drawn into the nefarious dealings of multinational corporations and corrupt regimes. 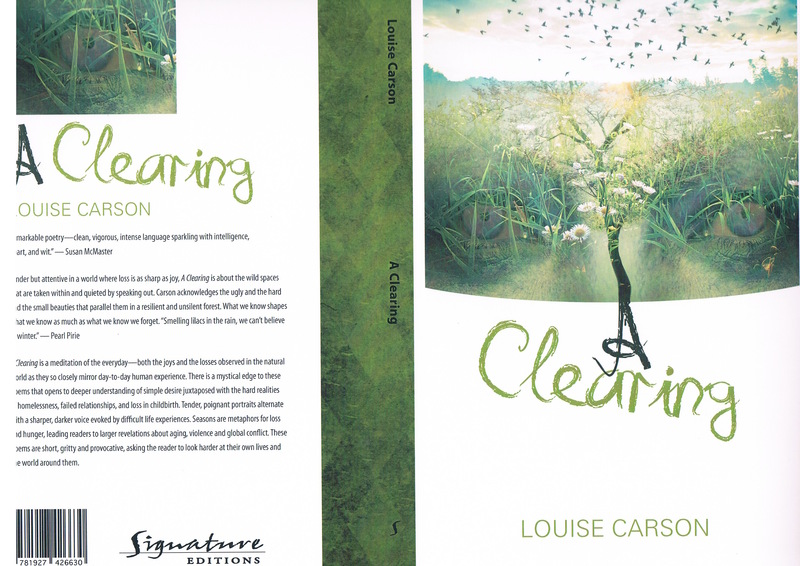 A Clearing is a meditation of the everyday – both the joys and the losses observed in the natural world as they so closely mirror day-to-day human experience. Seasons are metaphors for loss and hunger, leading readers to larger revelations about aging, violence and global conflict. Mermaid Road, a handmade book. 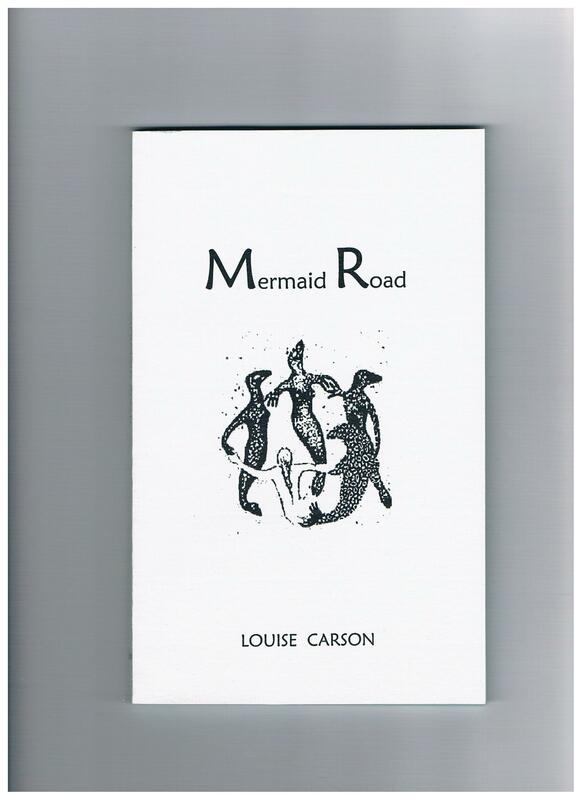 Mermaid Road, published by Broken Rules Press in 2013, explores the life of a mermaid born to human parents in the 20th century, and how they and she cope within family and society.